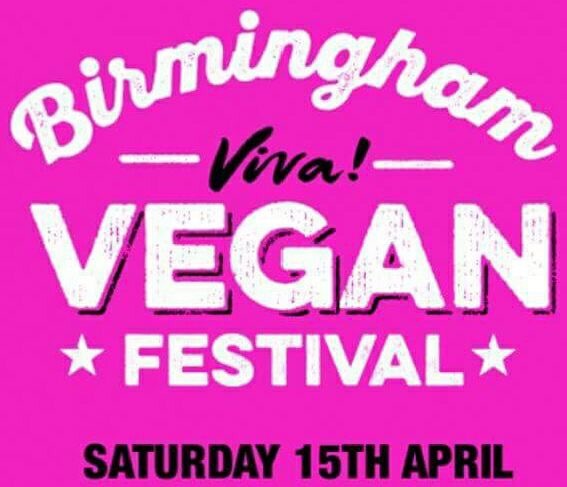 Birmingham Viva Vegan Festival: Saturday 30th April, Birmingham Council House. Viva! 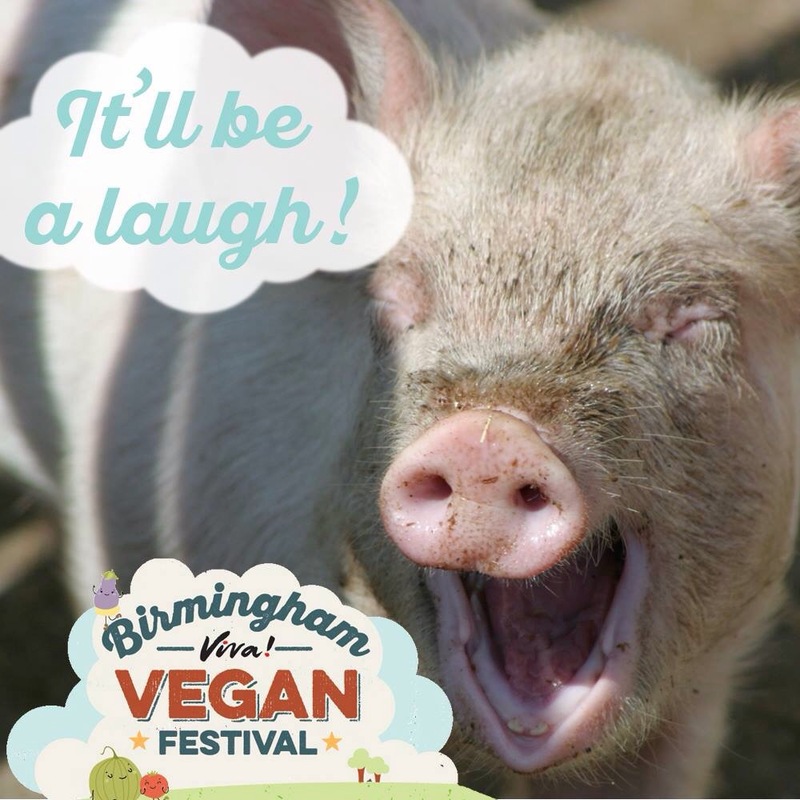 Europe’s largest Vegan campaigning group is visiting Birmingham this weekend, Saturday 30th April. Aimed at not just vegan and veggies, but meat eaters and meat reducers too, the festival’s have visited 37 towns and cities in the last 9 years and attracted over 60,000 visitors. 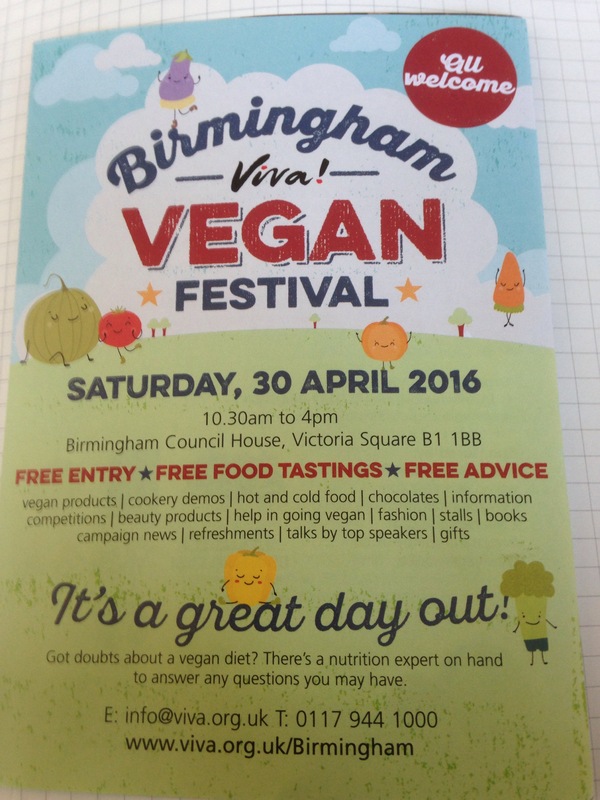 From 10-30-4pm at Birmingham City Council House, Victoria Square, B1 1BB. 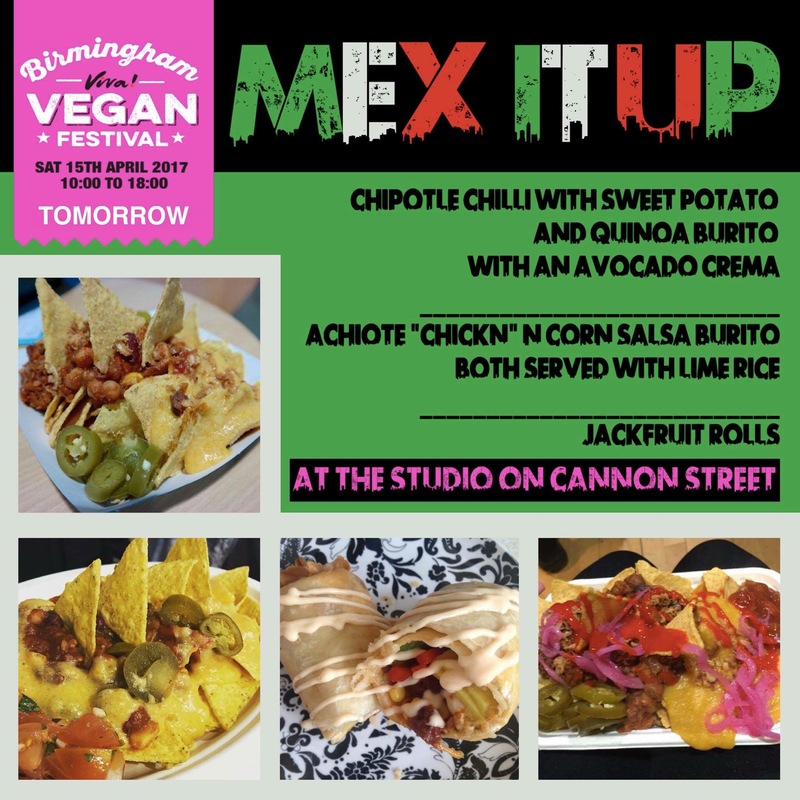 For Free Entry there are hot and cold food tastings, free advice, vegan products, cookery demos, hot and cold food, chocolates. Information, beauty products, fashion, books, campaign news and talks by top speakers. 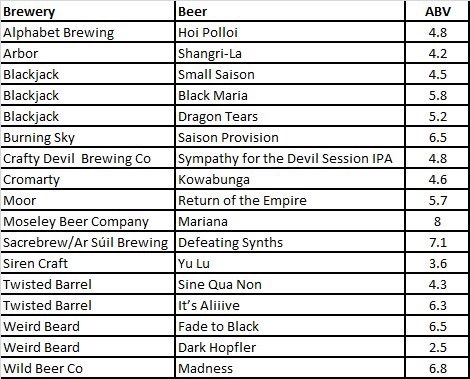 Local and national producers are taking part. The tastings are free, as is the advice on all veggie subjects, including health and nutrition. Viva will also be producing a comprehensive listing of local places to stay and eat as well as local health food shops for visitors to take away with them. 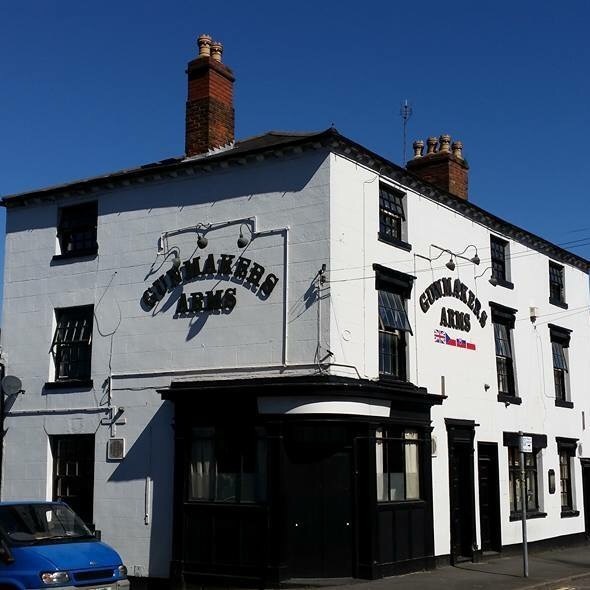 Remember entry is free so if you are in or around Birmingham City Centre, just pop in. You’ll never know what you’ll find.